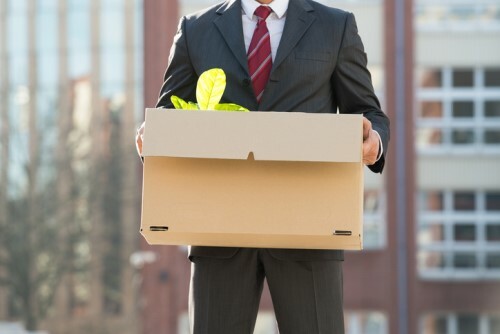 A Moody’s Corp. managing director fired for lashing out at a junior co-worker who criticised his team’s work won his Paris job back and a 1.6 million-euro (US$1.8m) payout. The judges ordered his reinstatement as team managing director within a month on annual pre-tax pay of about 282,000 euros. Moody’s also owes him a provisional amount of 1 million euros in back pay as well as a 2014 bonus and 500,000 euros in damages linked to stock endowments. The man – whose name was blacked out in the ruling – had lost a prior employment-tribunal lawsuit but appealed, leading to last week’s decision. That alone justifies overturning the dismissal, the court of appeals ruled, underlining that, under French law, employees can’t be fired for having testified about harassment. The case could reach France’s top court – the Cour de Cassation – if Moody’s files an appeal.